When a historic battlefield site is discovered and studied, the focus is often on the "hardware": remnants of weaponry, ammunition, supplies, and equipment that archaeologists carefully unearth, analyze, conserve, and frequently place on display in museums. But what about the "software"? What can archaeology teach us about the humans involved in the conflict: their social mores and cultural assumptions; their use and understanding of power? 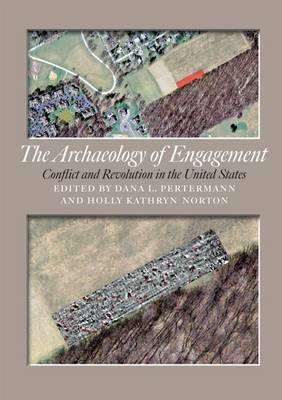 In The Archaeology of Engagement: Conflict and Revolution in the United States, Dana L. Pertermann and Holly K. Norton have assembled a collection of studies that includes sites of conflicts between groups of widely divergent cultures, such as Robert E. Lee's mid-1850s campaign along the Concho River and the battles of the River Raisin during the War of 1812. Notably, the second half of the book applies the editors' principles of conflict event theory to the San Jacinto Battlefield in Texas, forming a case study of one of America's most storied-and heavily trafficked-battle sites.